As a leading nylon fabric supplier, Top Value Fabrics stocks a large selection of nylon fabric, from CORDURA® fabric to ballistic nylon and from oxford nylon to nylon pack cloth. Our nylon fabrics are available in deniers ranging from 30 denier to 200 denier nylon, and from 210 denier nylon to 1680 denier. We offer an impressive collection of colors, weaves and finishes and also provide custom nylon fabrics. 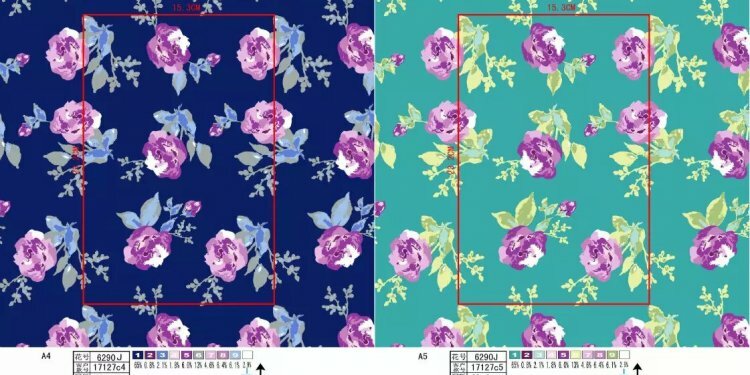 Top Value Fabrics regularly runs a variety of custom specifications and printed fabrics to meet the needs of special projects, including providing Berry Compliant goods. Some of our common custom capabilities are listed below. View our full selection of nylon fabrics or contact us to ask about your custom color, weight, print or finish today. Want Top Value? We've Got It!